The original American full dramatization as broadcast on National Public Radio. 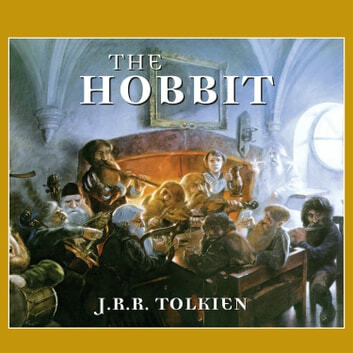 Bilbo Baggins, a gentle hobbit who loves the comforts of home, reluctantly joins a company of dwarves on a journey to recover plundered gold from a fierce dragon. It's a tale of high adventure and astonishing courage-and a magical prelude to the Lord of the Rings trilogy.